Some of the pay concerns of armed forces personnel were also examined by a committee constituted under the chairmanship of Shri Pranab Mukherjee, the then Minister of External Affairs. The committee's recommendation on placement of Lt Cols / equiv in Pay Band IV was accepted and implemented by the Government. Thereafter, a committee was constituted under the chairmanship of the Cabinet Secretary in 2012, to examine certain pay and pension issues of armed forces personnel. All the recommendations of Cabinet Secretary Committee related to ex- servicemen were implemented. 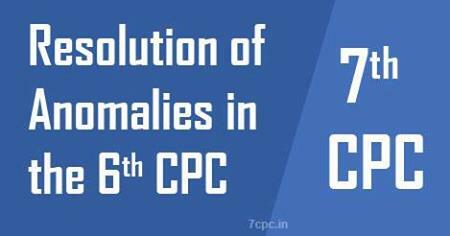 The Committee's recommendations on pay related issues were referred to the 7th CPC.